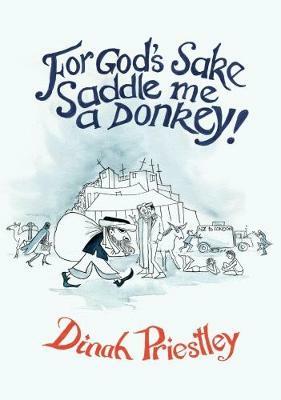 For God's Sake Saddle Me a Donkey! Published by Steele Roberts Aotearoa, Wellington, 2018, 128 pages. Dinah Priestley's rollicking account of driving overland in an clapped-out ex-army truck, all the way from New Zealand to London.